I’ve always dug Esperanza Spalding for her music. Now that I’ve found that we share the same birthday, I dig her even more. She’s been called “the future of jazz”, “The Beyoncé of Jazz”, “jazz’s savior” “the coolest guest ever on my show” (by a leering David Letterman) and many other heady things. 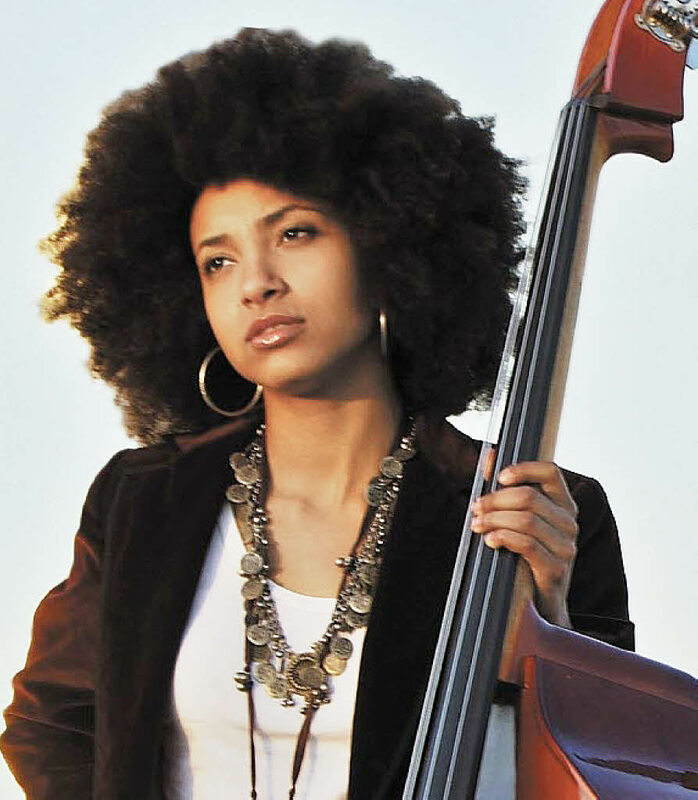 This entry was posted on October 18, 2011 at 9:45 am and is filed under The Jazz Continues..., Video Vault with tags Esperanza Spalding, jazz. You can follow any responses to this entry through the RSS 2.0 feed. You can leave a response, or trackback from your own site.